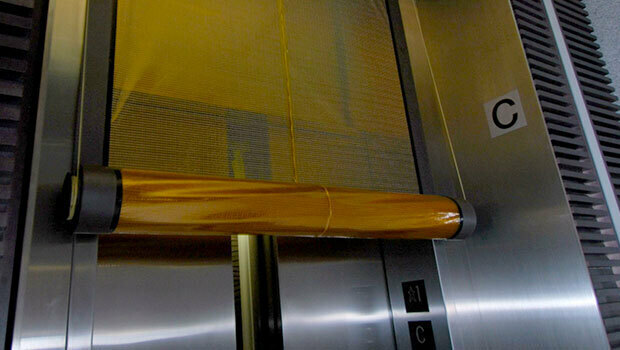 Enclosing elevators shafts with proper smoke and fire protection is crucial to building safety and code satisfaction. However, depending on which application you choose, there can be varying design implications and limitations. This chart illustrates the differences between the fire and smoke safety solutions Smoke Guard provides at the elevator versus track-based competitors for the same application.